Gold prices could catch quite the bid in coming years thanks to actions from the Federal Reserve. Or so says top expert Jim Rickards. 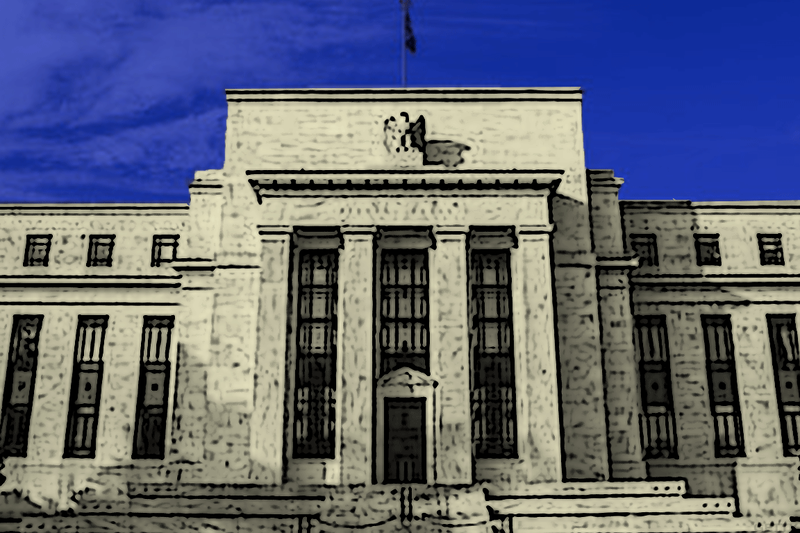 On the sidelines of the Silver and Gold Summit, best-selling author Jim Rickards told us that he is not convinced the Fed will raise rates next month at its monetary policy meeting, despite markets pricing in a nearly 100% chance. The Fed may ignite gold prices.